Cheyenne and Nakota are safe tonight. We are very busy administering the medical care Cheyenne needs right now, her right front right fetlock is infected and may be broken, a very serious prognosis. Had this rescue been unsuccesful, this sweet pair would not have made it through the night. We will explain more later about the situation, please click on our fb page to stay tuned. First, we would like to thank the USFS Mesa Ranger District. They did not have to close down Butcher Jones during the rescue, but did, and spent a lot of manpower, time and resources on making the situation more manageable. Thank you FS. 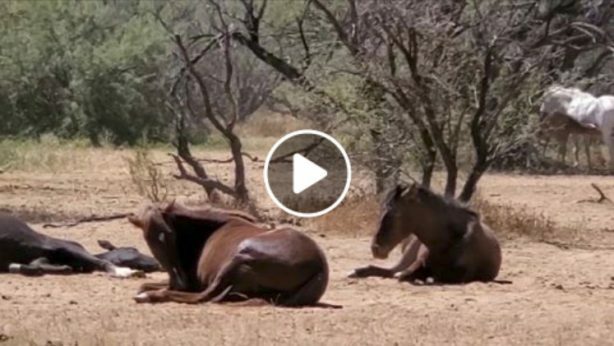 We want to thank Jacqueline Hughes, our truly amazing Salt River Horse Liaison, (AZ State Ag department). She is a boots on the ground, pro-active, get the job done kind of woman, without whom this sweet mare and foal would not sleep safe tonight. 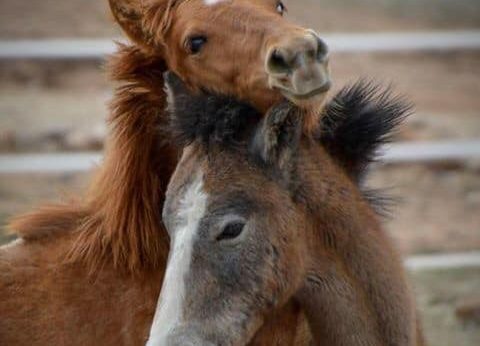 So first please do help us thank these authorites sincerely, and keep these two horses in your prayers and thoughts tonight. Stay tuned. 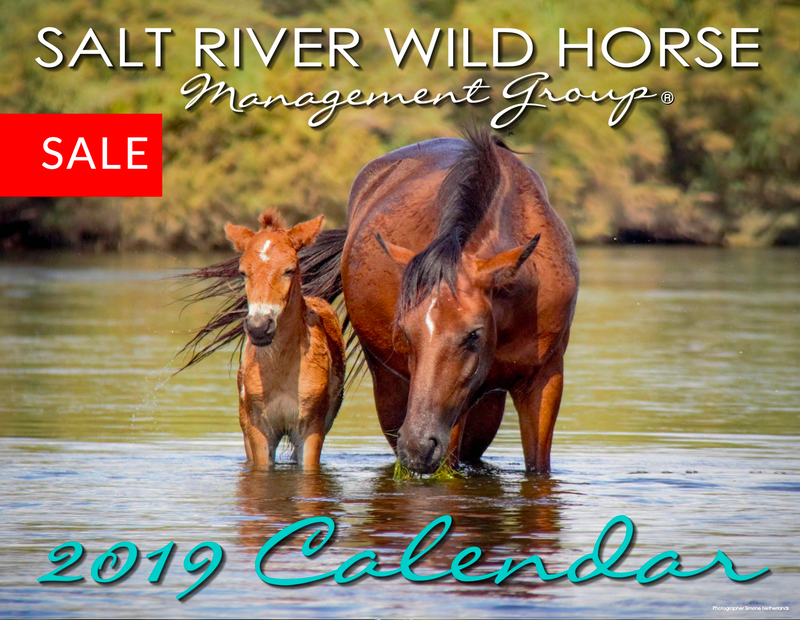 Two very grateful Salt River wild horses and a grateful SRWHMG.